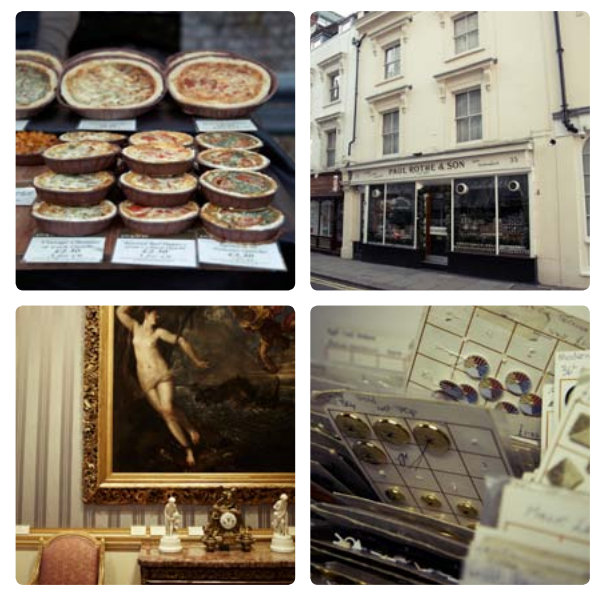 Almost hidden away in the centre of London lies what must be one of the city’s most intriguing historic private sites. 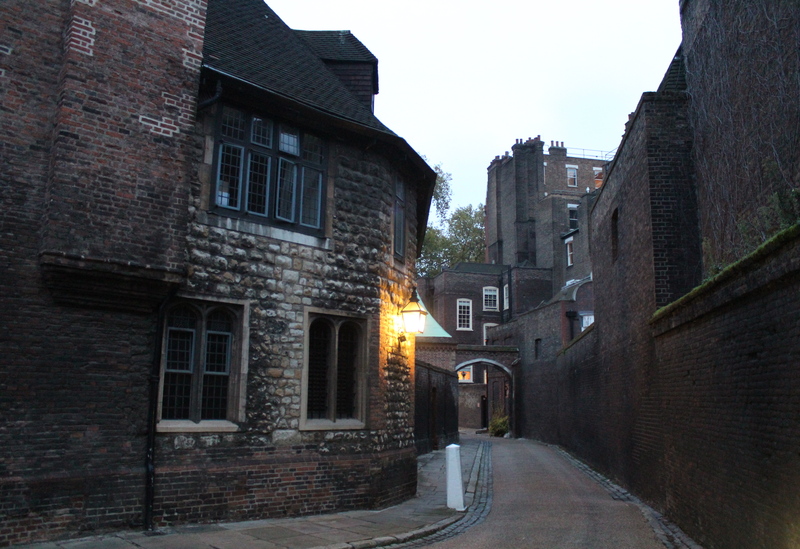 The site on which the Charterhouse stands, on the northern side of Charterhouse Square, is usually inaccessible to the public, except for irregular private tours and – right now – for the duration of the Philanthropy: The City Story exhibition. This sizeable site can trace its history back to the 14th century and contains remnants of both medieval and Tudor times. 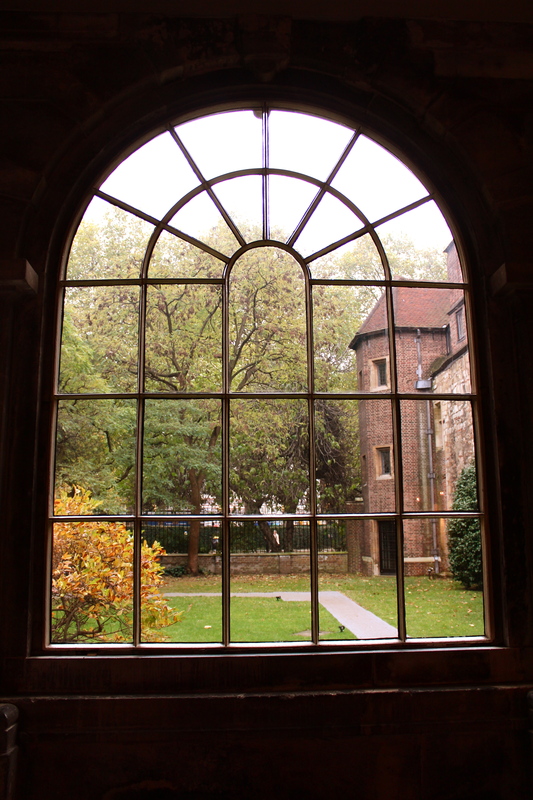 Charterhouse’s history has a number of phases, which start with the building of a Carthusian monastery on the site in 1371, next to a massive plague pit in Charterhouse Square. 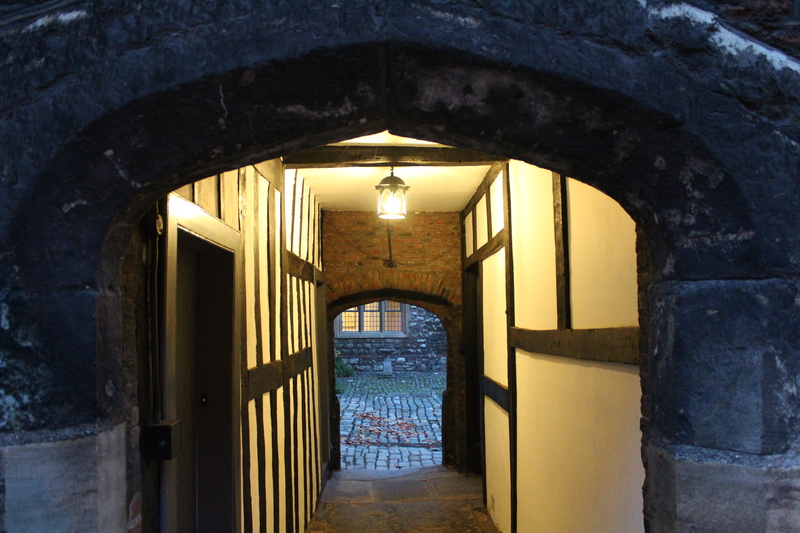 After a number of the monks were dragged through the streets and executed or starved to death during the bloody dissolution of the monasteries, the site was partially rebuilt as a Tudor mansion. 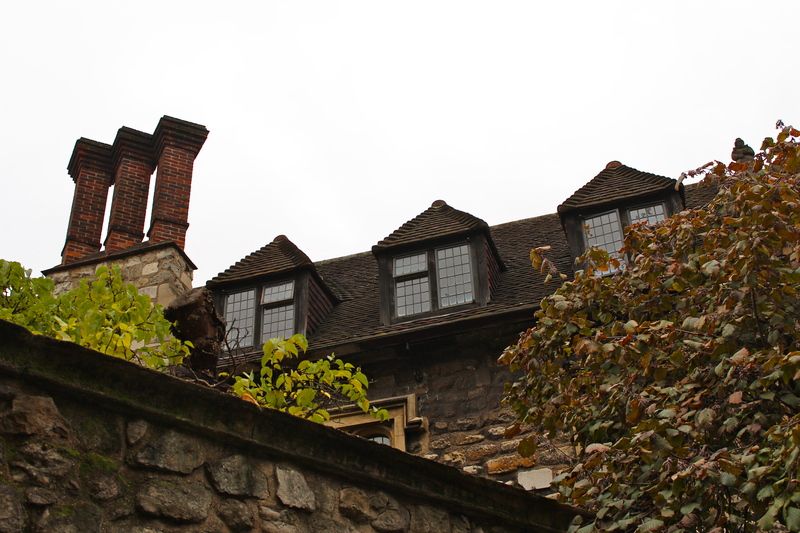 Sir Edward North lived here, followed by Thomas Howard, the 4th Duke of Norfolk, also later executed. The next owner, Thomas Sutton, set up a charitable foundation and left money and this land to set up a school and almshouse. 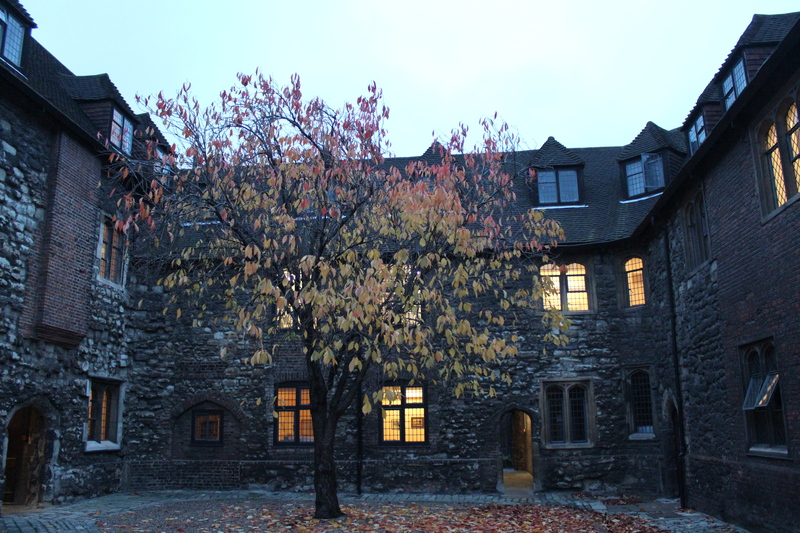 Today, the school has moved to Surrey but 45 ‘brothers’ still live in this amazing complex; in fact, there have been brothers in residence here since 1611. 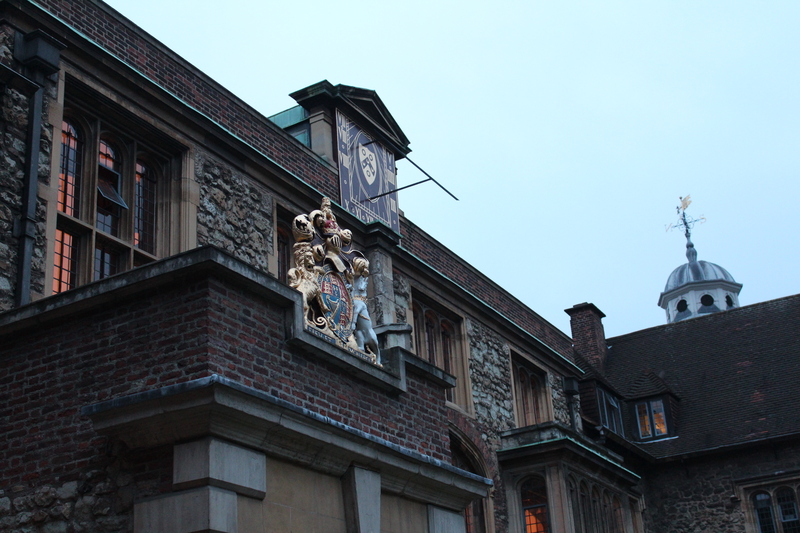 The Charterhouse is, appropriately enough, holding an exhibition on philanthropy in the City, curated by the Museum of London, which runs until November 30th (you can read an excellent review of it on London Historians’ blog). 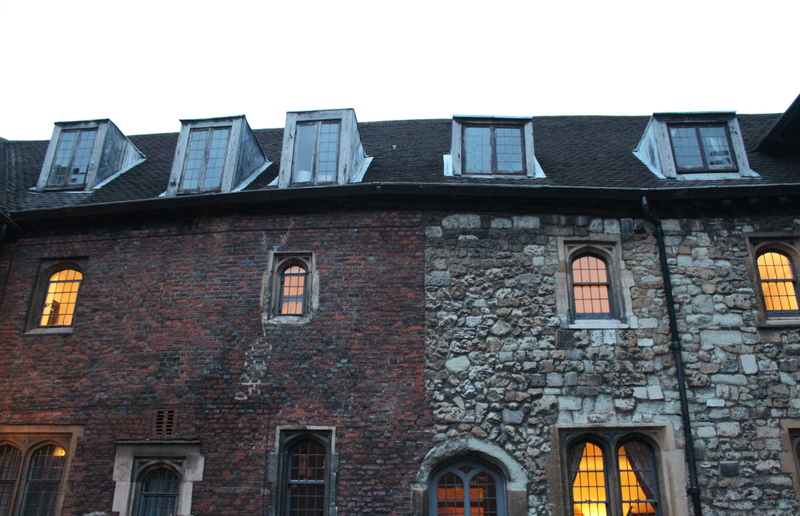 On Thursday through Sunday at 3pm you can join a tour of the site led by one of the brothers. 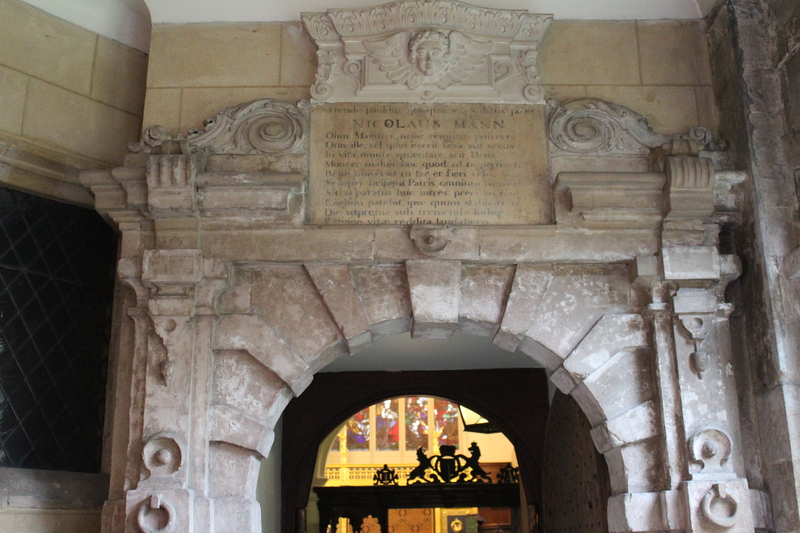 In addition to the chapel, which you can see via the exhibition, you will get to go well behind the scenes and visit the Tudor Great Hall, the Old Library (sans books, sadly), the rather spectacular Norfolk Cloister, the Great Chamber, the Master’s Cloister, Wash House Court (my favourite) and Preacher’s Court. 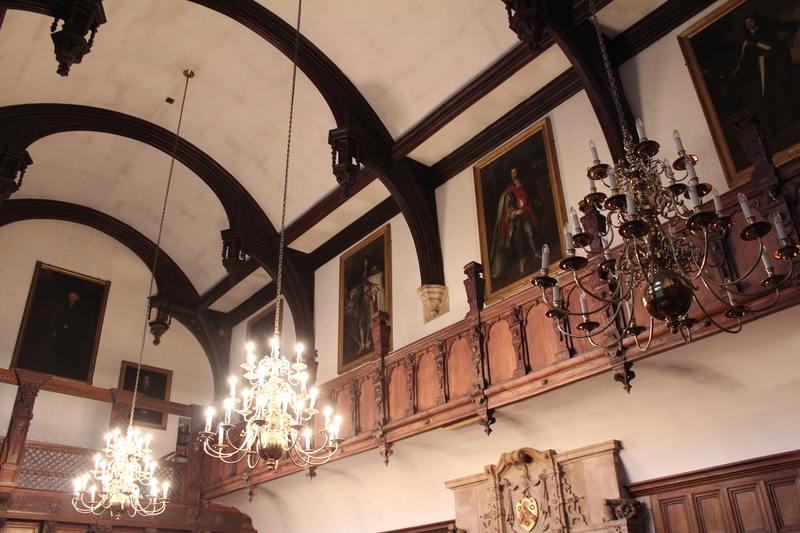 The Great Chamber (James I held court here in 1603; later, following bomb damage, it was enlarged, joining together what had once been two separate rooms. 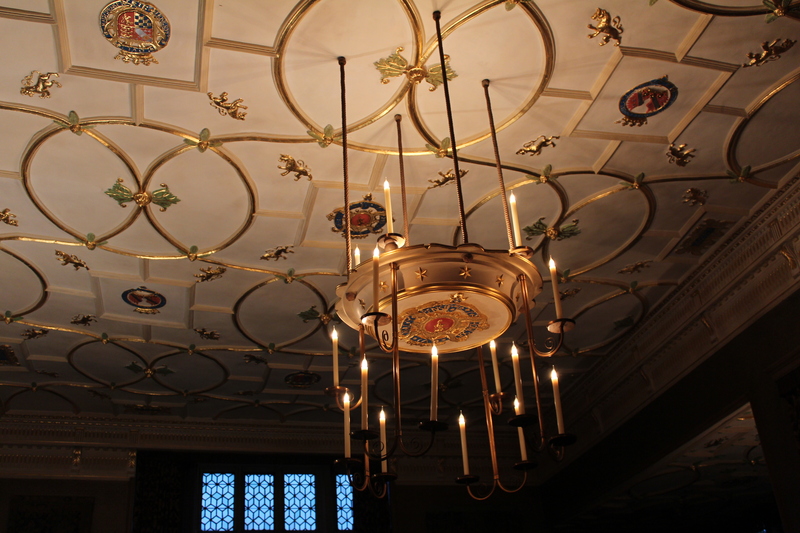 The ceiling is original). The current set of tours run Thursday-Sunday at 3pm, until 30 November – the exhibition is free and the tour is £10 (cash only). I would suggest turning up a little early as they are proving very popular. 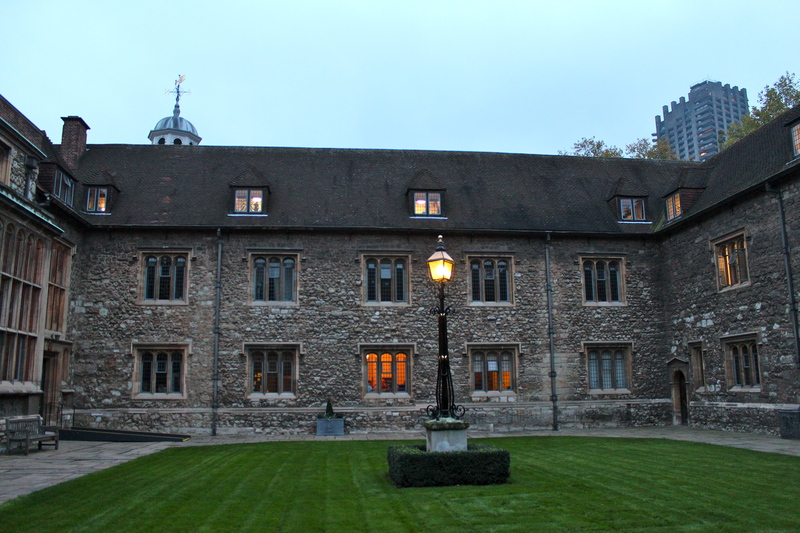 The brothers do run irregular tours of the Charterhouse, usually from April to September, and it seems likely these will be expanded in 2014. 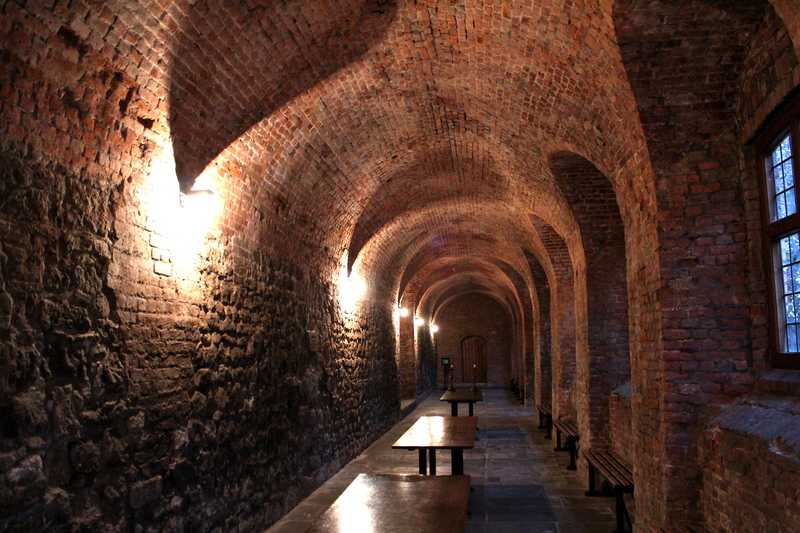 Email tours@thecharterhouse.org to book. The good news is that a museum is planned for the site, to be opened in 2016. This will be a great step forward in making what is a very important heritage site more accessible to – and more widely known amongst – the public. One of the things I like best about London is how it is really made up of many, many different areas, all of which are quite diverse and could be in quite different cities. For example, get out of a station at three random locations – say, Holland Park, Shoreditch and Crystal Palace – and you will find yourself in three quite different worlds. This is one reason why London never tires. 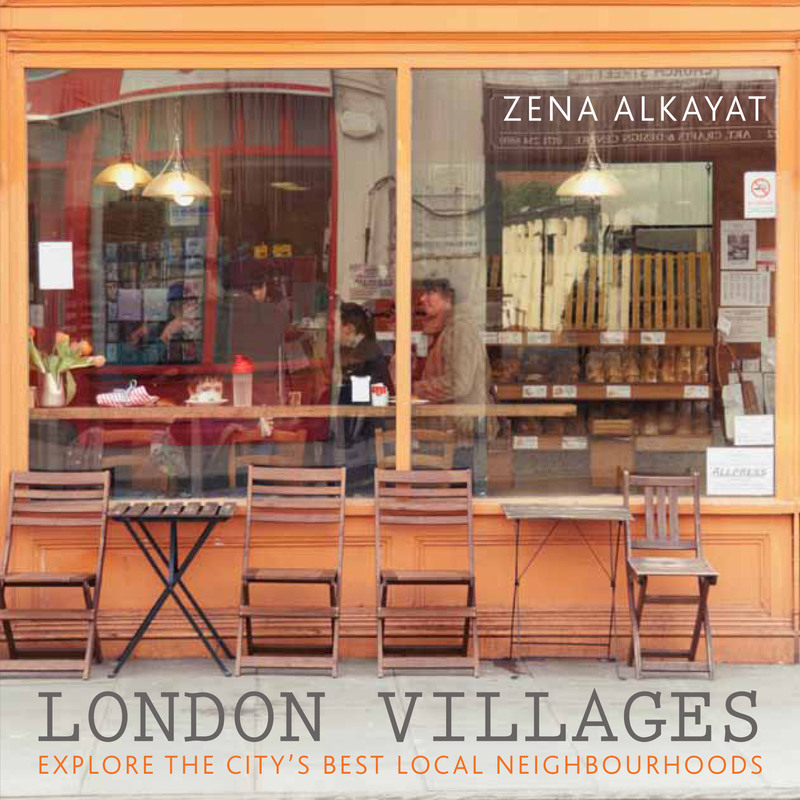 For these reasons, Zena Alkayat’s new book on London Villages caught my eye. This cute little tome covers no less than 30 villages in London, visiting each corner of the capital (north, south, east, west and central). Each village has its own pretty hand-drawn map of the highlights (illustrated by Jenny Seddon), which also handily includes the closest stations. Village life is great but it can be frustrating when you visit a new area and its highlights are hidden away down a side-street. This book should put paid to this problem – at least for these 30 areas. Frances Lincoln has kindly offered readers of The Londonphile a special discount on this title. 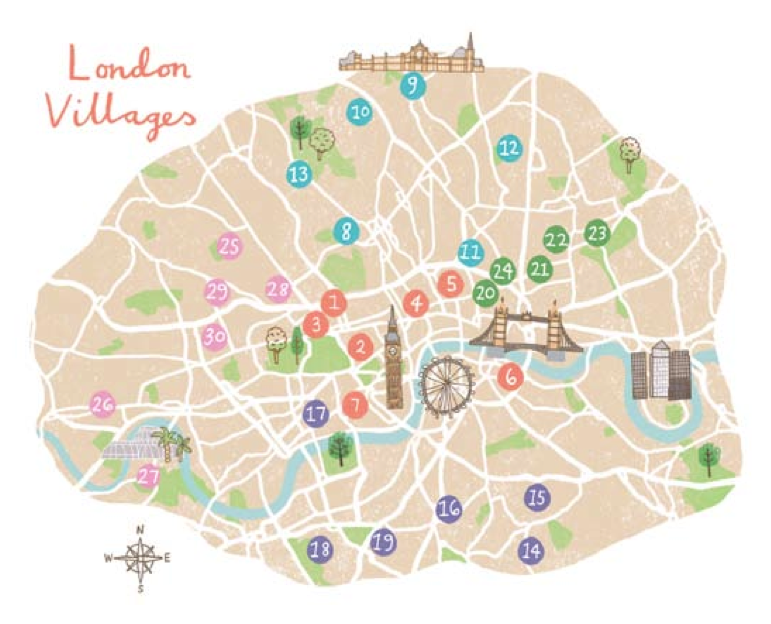 To order a copy of London Villages for £7.99 including p&p* (RRP £9.99), telephone 01903 828503 or email mailorders@lbsltd.co.uk, and quote the offer code APG14.